The first Friday of April, as part of our winter social evenings, can only be described as another great club success. 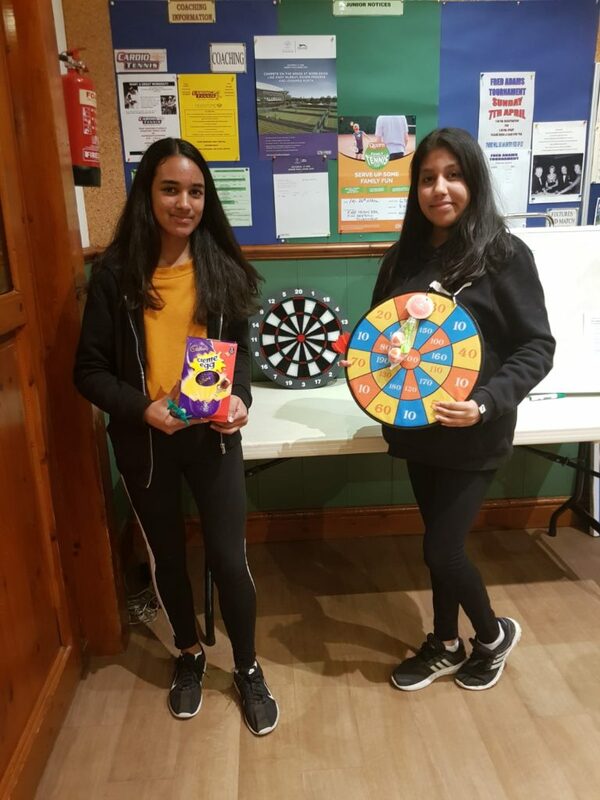 As juniors and adults set down their rackets in favour of a set of darts, the atmosphere was a mixture of tense excitement, cheering, laughing and of course lots of fun! There was definitely a few surprises on the night and some very worthy winners in both the juniors and adults games. Congratulations to the juniors winners Ria and Shreya and in the adults category Sarah, Dave, James and Nitin. Thanks to all the Social Committee involved in planning and organising the event and helping to run things smoothly on the night. We will now have a new fixture adorning the walls of the club on Friday nights if you fancy getting in some practice before the next event! More pictures in the gallery http://headstonetennisclub.co.uk/gallery/ under the Special Events section. 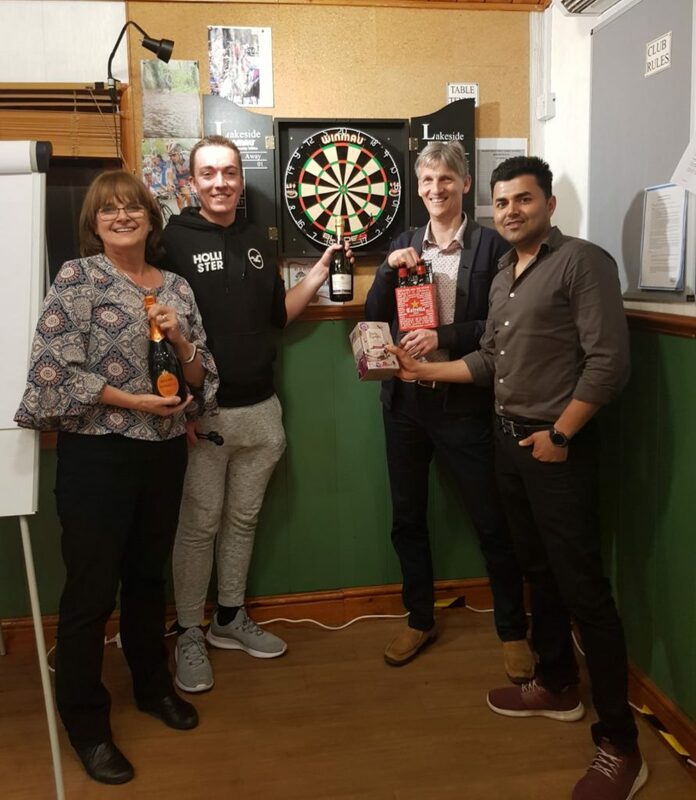 Share the post "Anyone for Darts?"